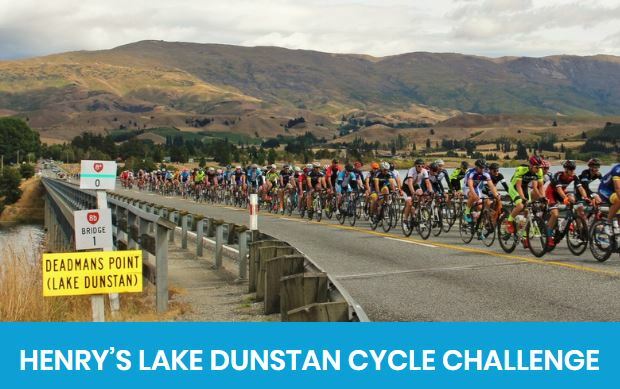 The Lake Dunstan Cycle Challenge is a 96km sealed road circuit, generally flat, from Cromwell around Lake Dunstan passing through Northburn, Tarras, Luggate, Queensberry, Lowburn and back to Cromwell. 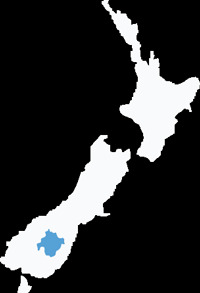 The Cycle Challenge forms part of the action packed Subway Cromwell Summer Series that comprises this event plus two MTB rides, a triathlon and a half marathon. 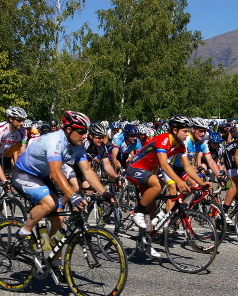 Entries and more information available closer to the event.